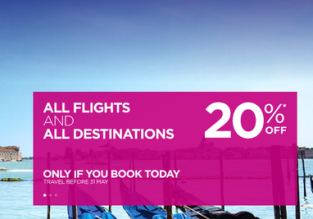 Spring & Summer! 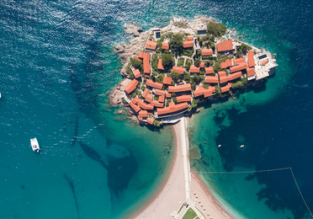 Cheap flights from Milan to Podgorica, Montenegro and viceversa from just €19.98! 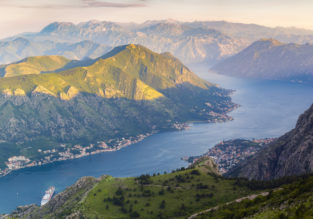 7-night stay in well-rated apartment in Montenegro + cheap flights from Milan for just €88! 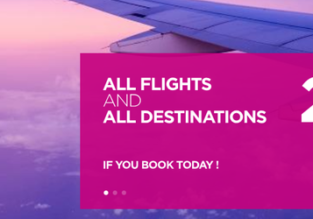 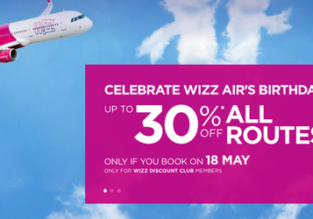 XMAS flights from Budapest or Milan to Podgorica, Montenegro for just €19.98! 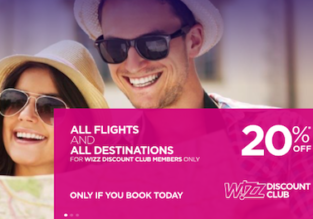 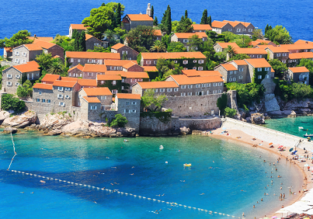 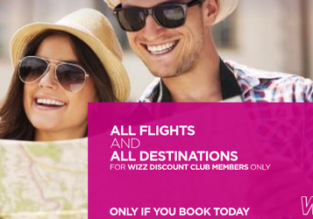 7-night stay in well-rated apartment in Budva, Montenegro + flights from Milan for just €101!